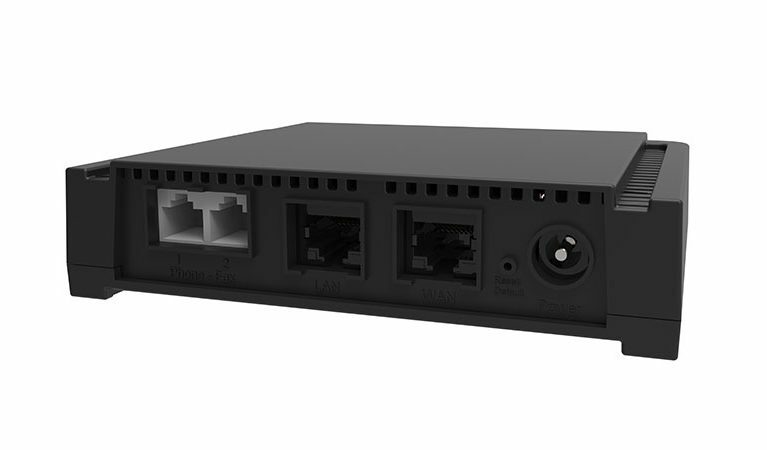 The Mediatrix 4102 is a VoIP adaptor that interconnects analog telephones, faxes, and modems to SIP based systems. This ATA allows operators to shorten deployment time and ensure a highly secure environment to enable cloud telephony services into branch offices and SMBs. 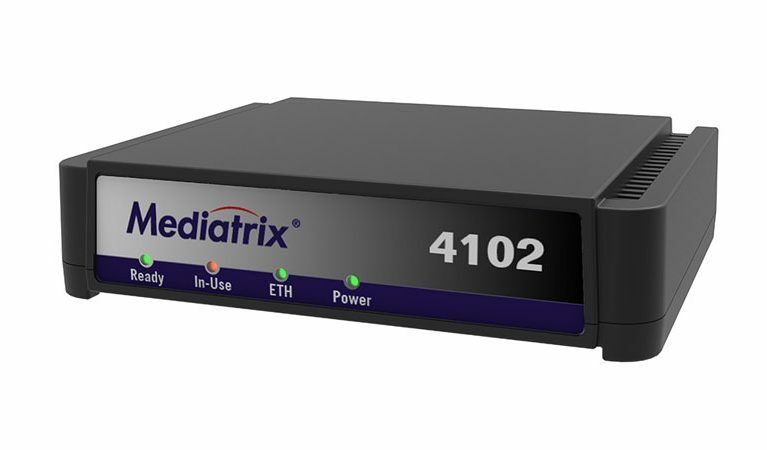 The Mediatrix 4102 links any analog connection to an IP network and delivers a rich feature set for a comprehensive VoIP solution. 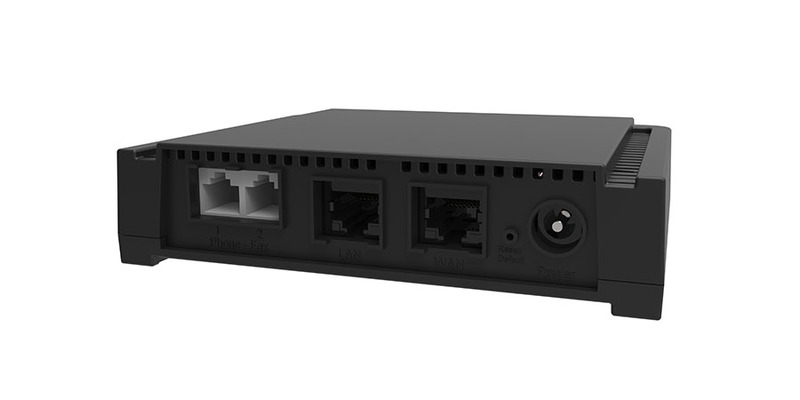 With FXS ports, local call switching, and user-defined call properties (including caller/calling ID), the Mediatrix 4102 smoothly integrates into legacy PBXs. 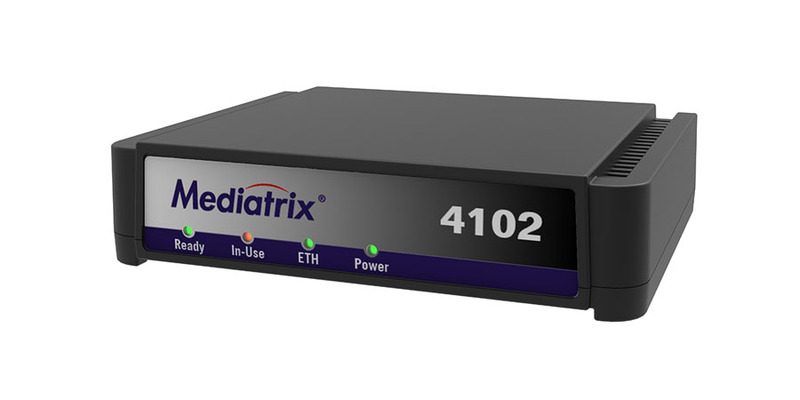 With T.38 and clear channel fax and modem pass-through capabilities, the Mediatrix 4102 ensures seamless transport of voice and data services over IP networks. Our advanced provisioning capabilities deliver remarkable benefits to Mediatrix customers. Mediatrix enables centralised CPE management, a definite advantage to monitor the network, ensure service, and reduce operational costs. Access Solutions to know more about these applications. Access our Documentation Portal and get in touch with our integration experts for more information. Describe your needs* - Detail your project or company requirements and specify what solution you are looking for. Your request has been sent. You will receive an answer very soon.